The teacher of the poetry class I am enrolled in asked the class what are our all time favorite poems. I was surprised my my selections. As I child I remember listening to my grandfather reciting an excerpt from Henry Wadsworth Longfellow’s “Hiawatha” (Part I, Chapter 3). So, I chose that as an all time favorite. The list I sent to the class instructor is not final nor reflective of poets who have influenced me. I tend to enjoy a complete work rather than an individual poem. If I was asked what three books of poetry have influenced my own work, it would be more representative of the direction my poetic work is moving. 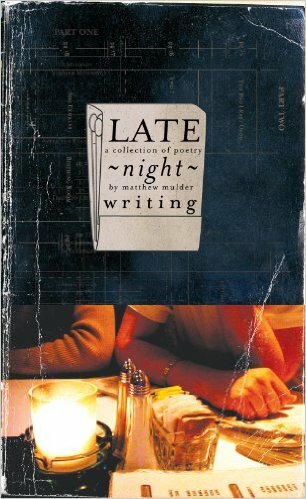 Still, it is interesting to learn which individual poems became the foundation of my journey into poetry.